Asda has slashed the price of the Nintendo Wii U by £100 again. The Wii U Premium and Nintendoland bundle has been reduced again to £199, while the Basic model is £149.99. It is currently unclear if it is a short term promotion – as it was last time – or a permanent price cut. The UK supermarket previously cut the price of the console to £199 for the Premium model and £149 for the Basic model back in May. The console launched at £299 for the Premium model and £249 for the Basic model in November 2012. According to Nintendo's own figures, the console sold 3.45 million Wii U consoles between November 30th and December 31st 2012. However, sales collapsed in the new year. The company sold just 390,000 Wii Us in the first three months of the year. Nintendo had predicted it would sell 9 million consoles before the end of 2013. Many industry analysts have blamed a lack of AAA games for the console's woes. Nintendo is planning to release Pikmin 3 at the end of the month. The company is hoping its release will spur sales ahead of its other AAA titles arriving. Just last month Wedbush Securities analyst Michael Pachter warned that third party publishers could drop the console before the end of the year. EA has already confirmed that it has dropped plans to publish any further games on the console until sales improve. However, Patcher warned that with the Microsoft Xbox One and Sony PS4 due to launch this year, it could already be too late for Nintendo's console. 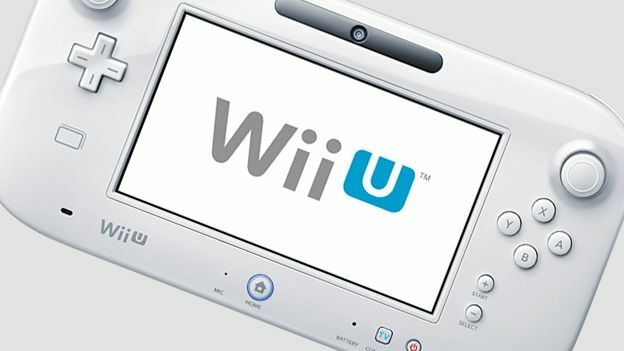 “We believe the Wii U release slate on display will be a key determinant of the console's long-term staying power,” Pachter told investors in June. "With the more powerful PS4 and Xbox One launching later this year, Nintendo risks losing additional share to its console competitors if the quality and volume of content available for Wii U does not pick up markedly in the near-term.